A recent study found that splints were improperly fitted in 93 percent of observed cases of children with fractured limbs, the Baltimore Sun reported. Doctors use splints to stabilize broken arms and legs until patients’ injuries heal. 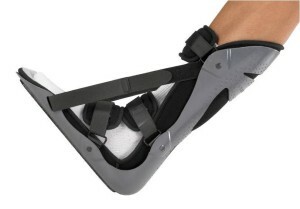 The assistive devices also help those who suffer Salter-Harris fractures (broken growth plates). Of all pediatric musculoskeletal injuries, these breaks are the most common. More than a third of fractures sustained by children involve the growth plate. The injury puts kids at risk of developing abnormally short limbs, although this complication occurs infrequently. The evidence that medical providers almost always put on splints incorrectly was presented at a meeting of the American Academy of Pediatrics in Washington, D.C., in the fall of 2014. Researchers at the University of Maryland School of Medicine assessed 275 children who received treatment for fractures at a pediatric orthopedist facility in the Baltimore area. “I did the study because I see a lot of splints on wrong, but I didn’t think (the percentage of improper fits) would be that high,” said Dr. Joshua M. Abzug, lead author of the research and the university’s director of pediatric orthopedics. “This is really a baseline study that shows, ‘Hey, there is a problem and we recognize that it exists.’ The next step is education.” The splints that doctors use to immobilize patients’ fractured bones generally feature strips of inflexible material, soft padding and elastic bandages. In the majority of cases, the splint is adequate for the short term. 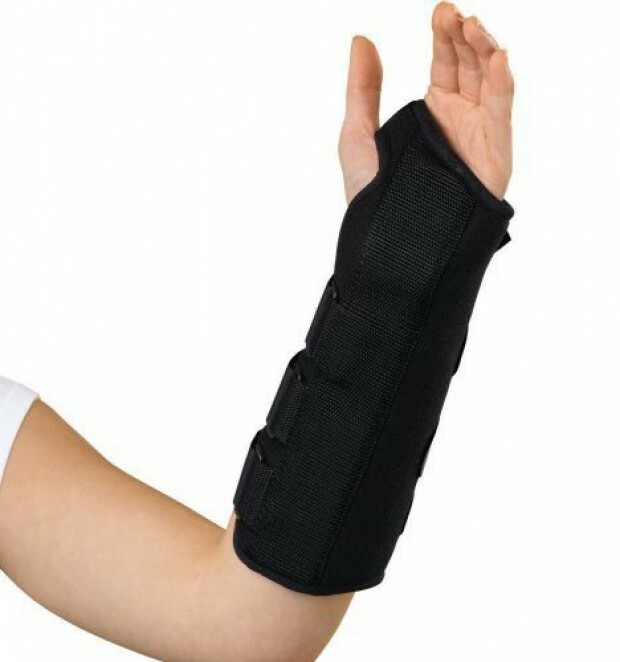 However, a patient who does not visit an orthopedist to get a cast within a few days is in danger of suffering additional injuries. The Sun noted that skin grafts, or surgery to reset a bone, sometimes becomes necessary. The researchers reported that, 77 percent of the time, the elastic bandages were wrongly placed directly on patients’ skin. In 59 percent of the cases, broken bones were not properly stabilized. Splints were not the right length 52 percent of the time, and children experienced complications affecting their skin or soft tissues in 40 percent of the cases. Abzug pointed out that almost half of boys and one-fourth of all girls sustain a fracture before their 16th birthdays. Such injuries happen to nearly a million kids younger than 15 years of age every year, according to the U.S. Centers for Disease Control. Many of those kids, as well as some who suffer sprains, are fitted with splints. The study did not discover whether doctors, nurses, physicians’ assistants or medical assistants were most responsible for the improper fittings. The research team pledged to train medical staffs at hospitals and other health-care facilities in Maryland. Abzug said he plans to lead a follow-up study, to learn whether techniques have improved. The problem is not limited to the Baltimore area. Dr. Jennifer M. Weiss, a board member of the American Academy of Orthopedic Surgeons who performs pediatric surgery in Los Angeles, told the Sun that she has seen wrongly placed stints frequently over the years. She cited a lack of training. “We need to make sure we’re providing education in medical school and residency, and (that) people are comfortable with it,” Weiss said. “I think this (problem) is fixable.” Meredith Cohn’s story in the Sun provided the following recommendations for parents of children who receive splints: 1. “Don’t remove a splint applied by a professional; 2. “Check for excess swelling or development of sores; 3. “Pay attention to children’s complaints about pain or discomfort unrelated to the break”; and 4. 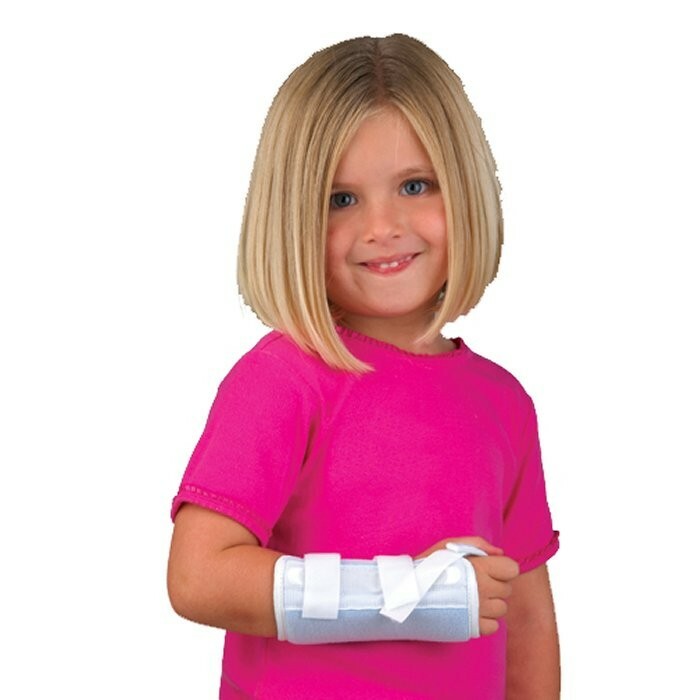 “Follow up with an orthopedist or specialist.” If you or your child suffers a fracture, make sure the professional who affixes a splint is qualified. Schedule an appointment for an evaluation by the nationally renowned sports medicine surgeons at Orthopedic Surgery San Diego.